Gregory S. Wilson is PMI’s President and CEO. He has been the owner of PMI for twenty five years. Greg holds a B.A. Degree in Electronics from the United Electronics Institute in Louisville, Kentucky.Greg has instituted major improvements at PMI, including purchases of a full-fledged MRP system, an automated state-of-the-art laser machine, and an optical inspection machine. These improvements, along with the latest additions of an automated robotic welder and an automated paint line, have enabled PMI to acquire and maintain a profitable and sophisticated client base. 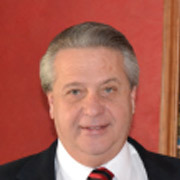 Gregory S. Wilson, Jr.has been with PMI for twelve years, serving the past three as the Vice President and General Manager. During his time here, Greg has acquired a vast knowledge base in CNC Programming for Machining; Laser Cutting, Robotic Welding and 3D Vision Systems. He has been trained and certified in the GibbsCAM CAD System; Motoman Robotic Systems and Romer Six Axis Portable CMM Systems, and played a key role in the startup and design of PMI’s Automated Container Production Line. As Vice President and General Manager, Greg is responsible for the overall success of the company and is trusted to continue growing our current operations, expanding our customer base, and ensuring the delivery of world-class quality on each and every project. 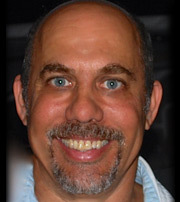 Robert Hornick, Precision Metal Industries’ Plant Manager joined PMI in 1990. 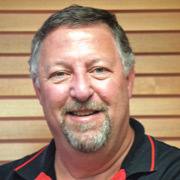 Over twenty years ago, Bob established his career in the sheet metal manufacturing business as a welder. Bob is a certified aerospace welder with 15 years of commercial welding in all phases. He is also a certified forklift trainer.Today, Bob oversees all daily physical operations of the plant, from production and manufacturing to making sure policies and procedures are followed. Bob maintains a clean plant free of safety or health concerns and makes sure all production equipment and machinery is meticulously cared for. 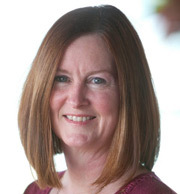 Donna has been an integral part of the team at PMI for the past 15 years, and provides our company with extensive expertise in MRP & ERP systems, inventory analysis, production planning and master scheduling. Donna previously spent time at Motorola where she was afforded the opportunity to train in Six Sigma, Early Supplier Involvement and Design for Manufacturability; all making her a huge part of our team’s success. Donna has been charged with managing, developing and growing new accounts, specifically those in the defense, aerospace and medical industries. With a keen focus on customer service, Donna works to create positive long term relationships with our clients in the pursuit of mutual success. Bob LeBlanc has been working in precision sheet metal manufacturing for nearly 40 years, and is the go-to expert at PMI when it comes to creating competitive quotes for our customers. With a thorough understanding of blueprints, various metals and hardware, and shop floor logistics, Bob is able to propose the most cost-effective way to create our partners’ next precision sheet metal solution. Creating superior products is our top priority at PMI, so having a premier Quality Control Manager is of the highest importance. 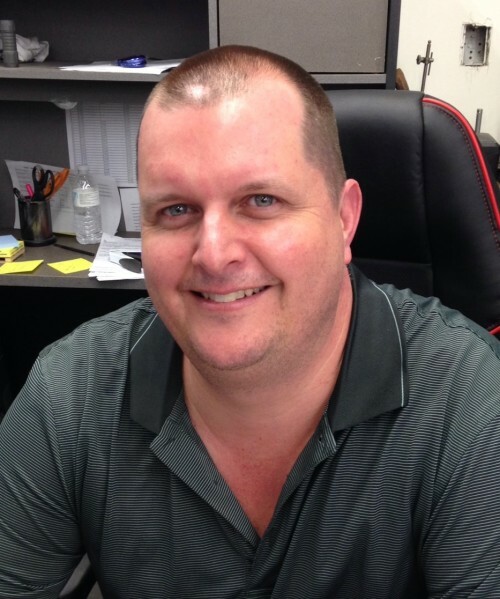 With 20+ plus years in the manufacturing and machining industry, Scott Eggleston manages our quality department, assessing customer requirements and product specifications, and ensuring that PMI is continuously meeting and exceeding our customer’s expectations . Validating processes, providing proper documentation, and working with our quality team, Scott strives each day to assure consistent quality in each of our production processes.